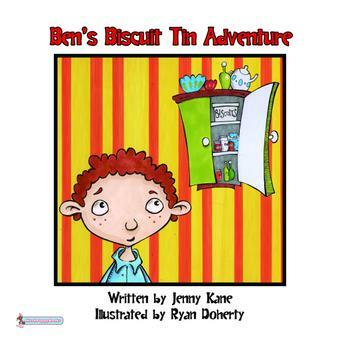 I am delighted to be able to announce that my second children’s picture book, Ben’s Biscuit Tin Adventure is on its way! 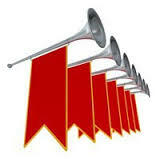 At this very moment the printer is zipping it through its machine, so it will be available for pre-order really soon!! Ben’s Biscuit Tin Adventure was inspired during my time baby sitting (well, child sitting really), for my best friend’s two boys. The lengths they’d go to in their attempts to persuade me that they really were allowed extra biscuits before bed could have won an Oscar! I originally wrote this story as a gift for the real Ben’s birthday. It was printed on plain paper with brightly coloured words, and plenty of spaces so he could add his own pictures. I never dreamt Ben’s story would be published one day. As with There’s a Cow in the Flat, Ben’s Biscuit Tin Adventure has been illustrated by the brilliant Ryan Doherty. I just love how he has brought my characters alive. As soon as I have a pre-order link I will let you all know!